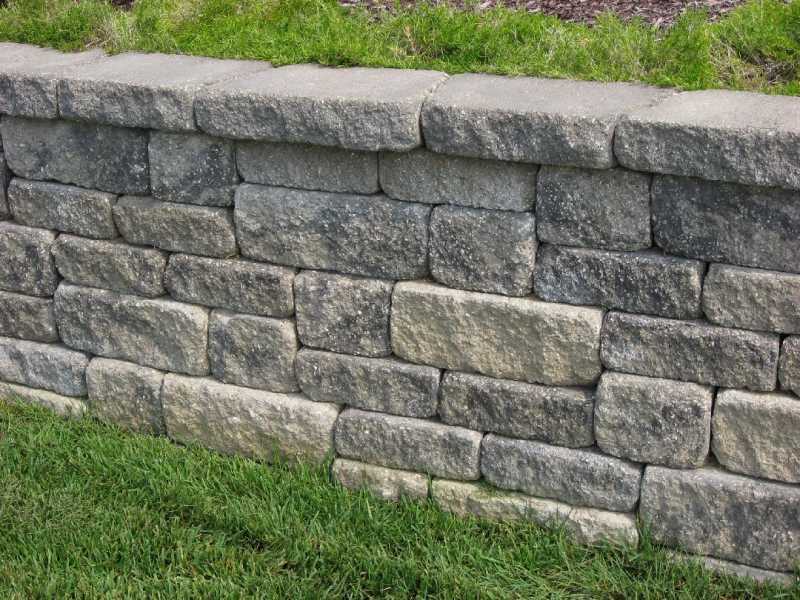 You may be familiar with the term “retaining wall,” or you might not be. Put simply, it is a wall that retains land, hillside, driveway, etc. And why would you need a retaining wall, you may ask yourself? Does your backyard slope down dramatically making your yard useless? Do you have a bad erosion issue? Depending on the lay of your land, a retaining wall might be the solution to either regain your yard or hold up your driveway. It might allow you to level out your yard, giving you the option of adding a pool, another driveway/turn-around, or simply making the yard a better place for the kids and the dog to play on.